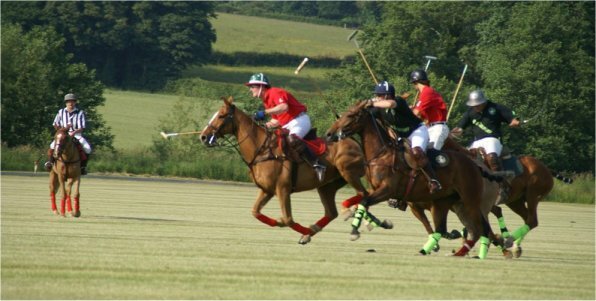 CBCC are delighted to invite the members and partners for a networking event, the Techo Cup - Polo Tournament 2012 on Sunday 17th June at the Riverdell Polo Club in Burwash, East Sussex. The Czech British Chamber of Commerce is proud to announce that H.E. Michael Žantovský, Czech Republic Ambassador to the Court of St James has accepted to become a patron of the Tournament 2012. The final day will start at 11.30am with drinks and canapés and the official opening at 12.30pm by H.E. Michael Žantovský. 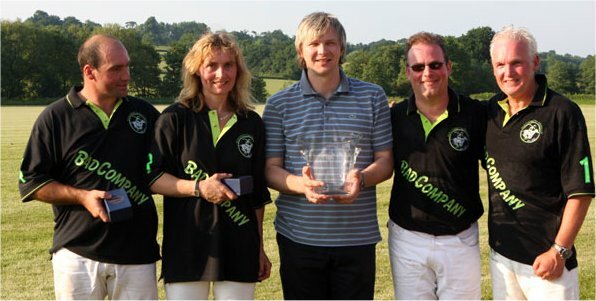 This is then followed by lunch and the tournament, with the trophy being present by Jan Fischer, Vice President EBRD, at 4.30pm. Following afternoon tea the event will then draw to a close at 5.30pm.